It is that time of year. The sun is shining and we have been to the DIY store at least three times to buy new patio furniture or get new flowers. The gardens are set and now we need to get the barbeque prepped and have friends over to enjoy the sun. 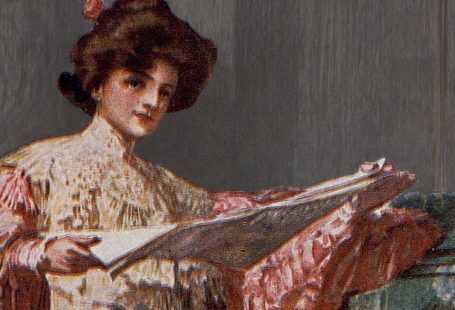 This month, in Cookery Corner, explore the British Newspaper Archive for some delicious recipes to have for your barbeque. 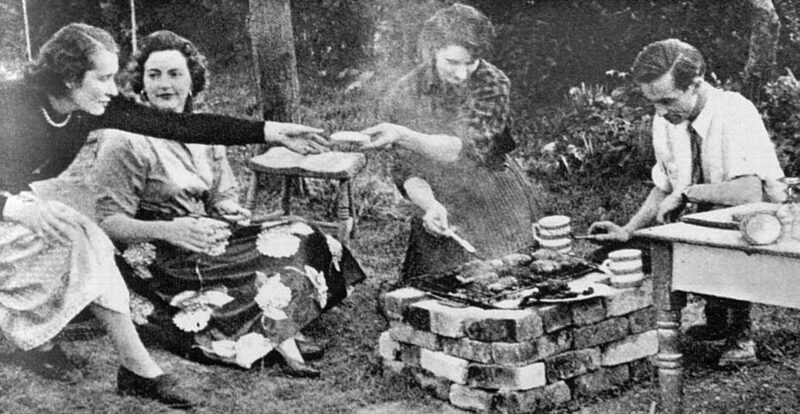 We can see from the newspapers, outside barbecues became more popular in the 1950s. A number of advertisements and announcements can be found for events centred around a barbecue theme. 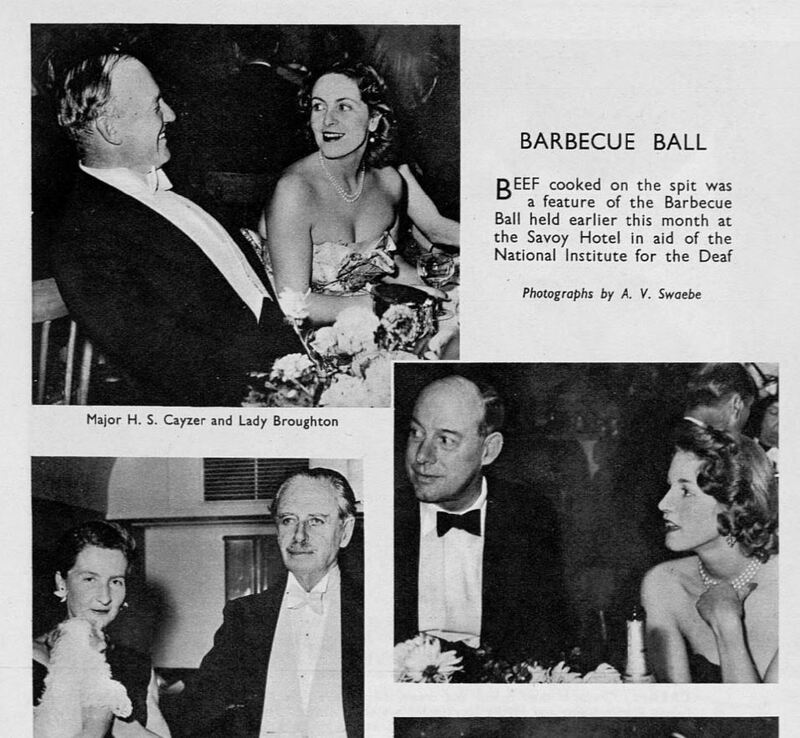 For example, the Barbecue Ball of 1956, held in support of the National Institute for the Deaf. As you can see, the event was formal, but the centrepiece was beef cooked on a spit. We found another formal event, a dance at The Garden House, Vale of Health, Hampstead. At this party the guests were invited to cook their own sausages outside in a lighted garden. Whether you are a student using a disposable barbeque or just bought your first charcoal grill, we have recipes and ideas for your next outdoor summer event. 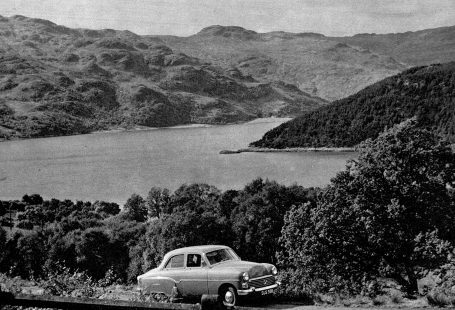 If you don’t have a barbecue, Britannia and Eve offers advice on how to build your own barbecue with forty-two bricks, perforated meat tin, oven racks, and charcoal. The article also tells us that if you build a barbecue the man of the house will do all the cooking. However, ignoring this 1950s mentality, we at The British Newspaper Archive can assure you that cooking meat outdoors is both doable and enjoyable for all wanting to participate! 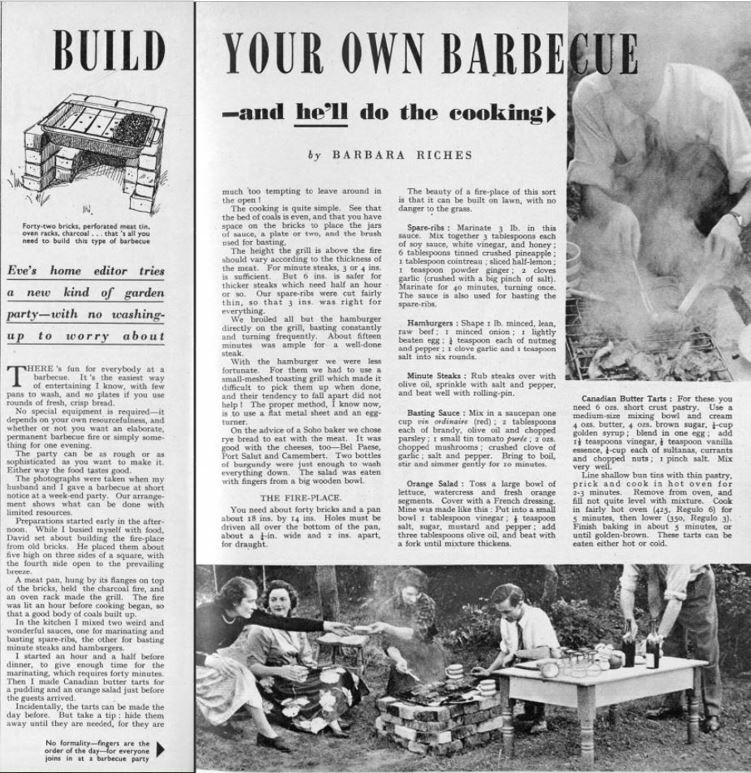 The article also gives us excellent recipes to get your barbecue started after you have finished building it (and the man is ready to cook, of course). First is a marinade for spare-ribs using soy sauce, white vinegar, honey, crushed pineapple, Cointreau, lemon, ginger, and garlic. Sounds delicious! You will also find a basic recipe for hamburgers, minute steaks, and a basting sauce. The Tatler provides recipes for cooking en brochette – on a skewer. The recipe calls for marinated meat, assembled on a skewer, alternating with onion, bacon, aubergine, bay leaves, and mushrooms. The article will also give you a recipe for kofte on a skewer made with minced lamb. 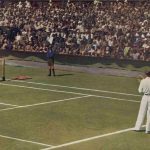 The article adds some advice for planning a barbecue in our unpredictable weather: ‘If a barbecue is planned and the weather happens to be wet, the meats can just as well be cooked indoors’. ‘If a barbecue is planned and the weather happens to be wet, the meats can just as well be cooked indoors’. Another newspaper suggested that you can cook inside a garage with the door open since the smoke is not too bad and the smell is delicious. Living in the UK and Ireland, we must always have an alternate plan. 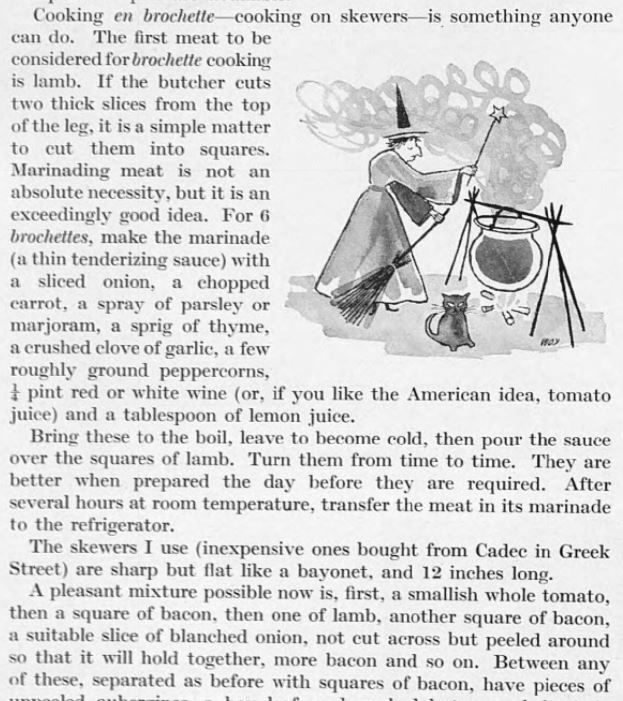 The Illustrated London News offers another recipe for chicken skewers using chicken liver, chipolata sausages, bacon, and mushrooms. 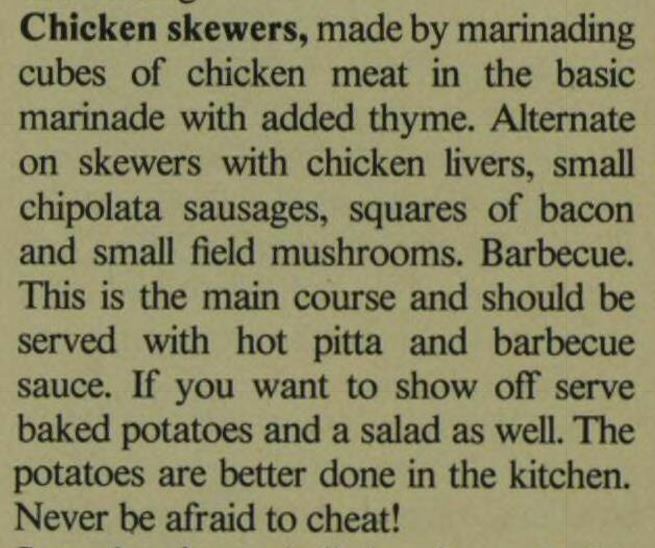 It suggests that you serve your skewers on hot pitta with barbecue sauce. A barbecue is not complete without hot dogs. 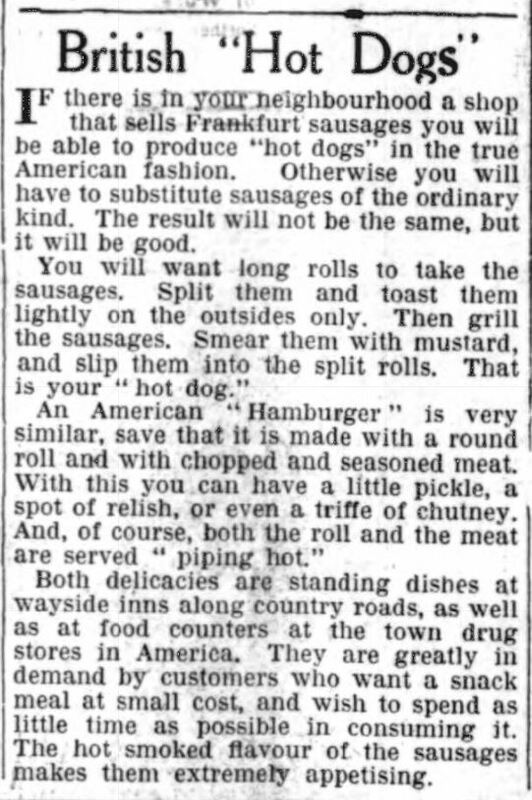 The Northern Whig explains that in order to have an ‘American’ hot dog, you need to find Frankfurt sausages. However, these are not always readily available; in that case, a sausage on a long roll will do the job. It is recommended to split the roll in half and toast it while cooking your hot dog or sausage, and then spread mustard on the one side of the roll. 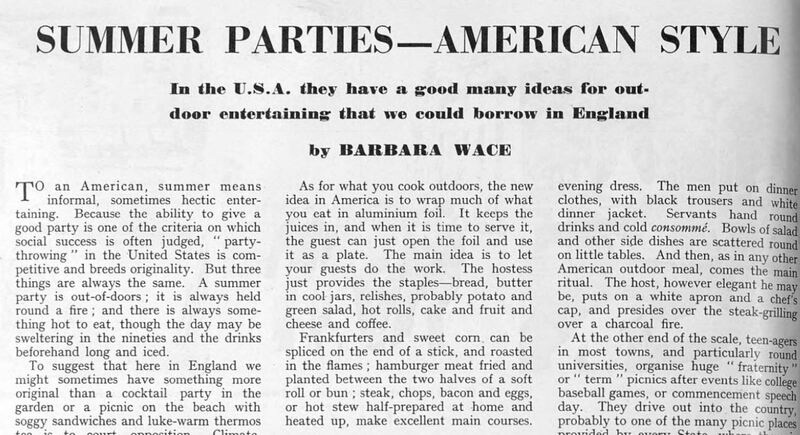 In 1955, Barbara Wace of The Sketch , wrote a piece about summer parties she experienced in America. She wrote that a new idea for cooking outdoors is to cook everything wrapped in aluminium foil to keep all the juices in. Then guests can unwrap the food themselves and even use the foil as a plate. The hostess would provide the extras: bread, salad, rolls, cake, cheese, and coffee. Wace also suggests, however, that an authentic Western-style barbecue requires roasting a whole sheep or oxen. 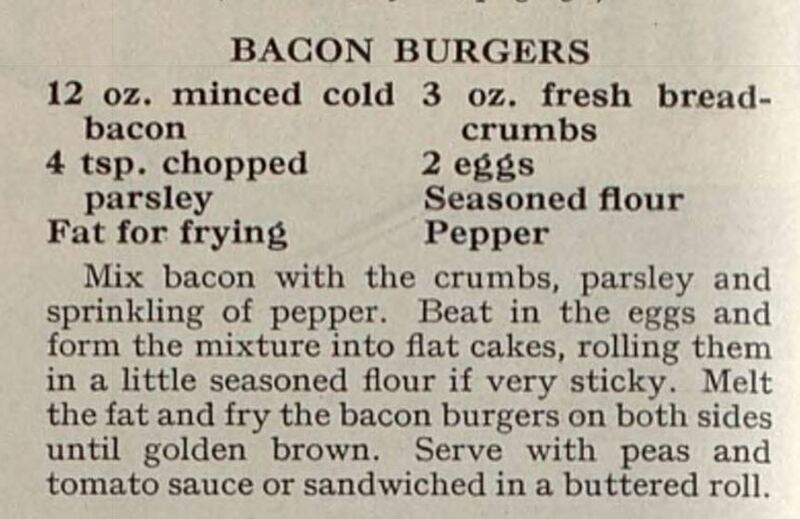 Have you ever had a burger of just bacon? 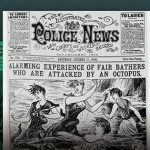 Britannia and Eve had a feature solely about the power of bacon and how it can be used in a variety of ways. One recipe was a bacon burger, not a burger with bacon, but a burger created with minced cold bacon, chopped parsley, breadcrumbs, eggs, and seasoning. The recipe calls for frying the patties, but it might be interesting to do them on the grill. Need more help with your summer barbecue? Look at other recipes in our Cookery Corner for salads to serve with your skewers or cakes to present after the main meal.